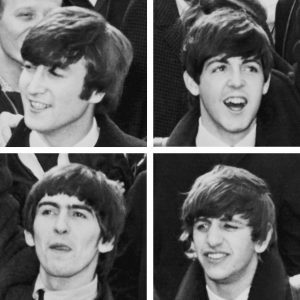 US cable net Bravo is tuning up for limited event series The Fifth Beatle. The project is based on Tony Award-winning producer Vivek J. Tiwary’s graphic novel The Fifth Beatle: The Brian Epstein Story, exploring the complicated personal life of The Beatle’s manager, who helped the foursome reach international stardom. Bravo will work with Universal Cable Productions (UCP) and Sonar Entertainment on the drama. Tiwary will pen the adaptation and serve as executive producer along with Leopoldo Gout. He will also have access to the John Lennon/Paul McCartney song catalogue, making the biopic the first to have such rights. The project comes on the heels of Bravo’s recent series greenlight of anothology series Dirty John, also from UCP, which will join the network’s scripted slate including Imposters and Girlfriends’ Guide to Divorce. Dirty John is based on a true crime podcast about a con man named John Meehan.